You’re invited to join the City of Nampa Economic Development staff for a Mercy Hospital Revitalization Project open house on Dec. 4 from 6-7:30 pm. The open house will be in Dempsey Hall at St. Paul’s Catholic Church. Staff will provide a formal presentation at 6:30 pm. 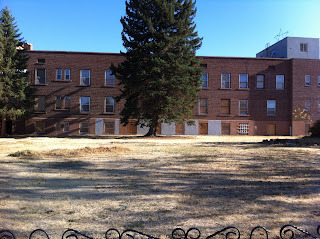 The old Mercy Hospital is located on 16th Ave. South between 8th St. South and 9th St. South and has been vacant for several years. The revitalization project will convert the historic Mercy Hospital to senior housing apartments. The project is being developed by Community Development, Inc. of Caldwell. The company has a solid track record of successful similar projects nationwide. 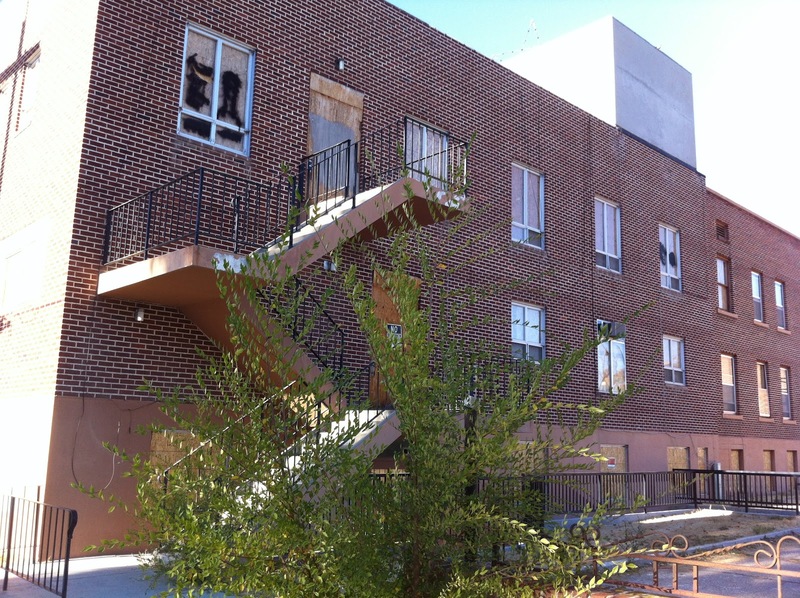 This project will utilize low income housing tax credits, historic preservation tax credits and private financing. In order to successfully access the low income housing tax credits administered by Idaho Housing and Finance Association, local community matching dollars are required. A new urban renewal district will provide these funds at no cost to local taxpayers through a reimbursement contract for future tax increment. 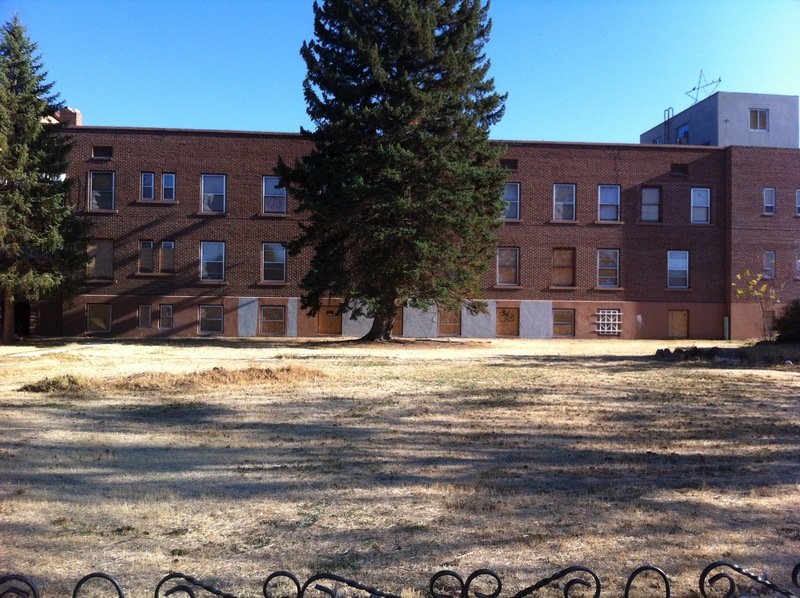 The Nampa City Council voted last night to designate the block housing the old Mercy Hospital a “deteriorated” area, the first step in a process to allow creation of a new urban renewal district. This project will convert the historic building to senior housing apartments. The project is being developed by Community Development, Inc. of Caldwell. The company has a solid track record of successful similar projects nationwide. The project will require a $7 million investment to completely rehabilitate the structure. The building has played a key role in Nampa’s history, serving as Nampa’s first hospital, and one of the only buildings in Nampa designed by one of Idaho’s leading architectural firms of the 19th and 20th Century-Toutellette and Hummel. This project will utilize low income housing tax credits, historic preservation tax credits and private financing. In order to successfully access the low income housing tax credits administered by Idaho Housing and Finance Association, local community matching dollars are required. After careful consideration, a single purpose urban renewal district was chosen as the best method for generating revenue for the local match. If a new urban renewal district is created, the district would only include the block where the old hospital is located. In its current state the property generates very little property tax to any entity. 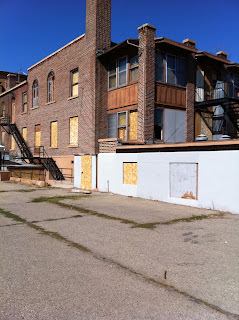 Without major investment this property will continue to decrease in value. The taxes generated through the improvements to the property would come from the single property owner. There will be no immediate impact (positive or negative) to the taxpayers of Nampa or the other taxing districts and no taxing district would lose funds if this property is redeveloped. Below are some pictures of the historic Mercy Hospital and the building as it stands today.